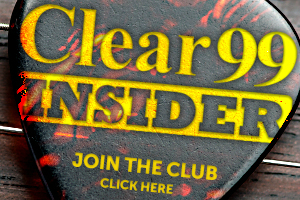 Win Money With The Clear 99 Secret Sound! 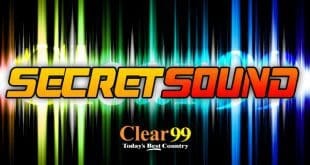 Thanks for playing the Clear 99 Secret Sound! 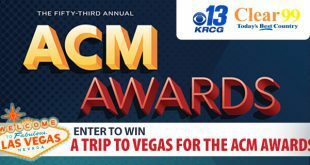 Enter our code word sweepstakes for your chance to WIN 2 tickets to the AMC Awards in Vegas!! 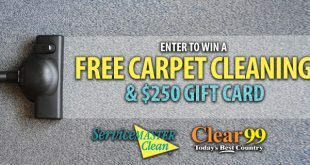 You Could Win a Free Carpet Cleaning & a $250 Gift Card! Good news: The weather’s starting to warm up! That means it’s time to refocus, get organized, & of course, do some spring cleaning! 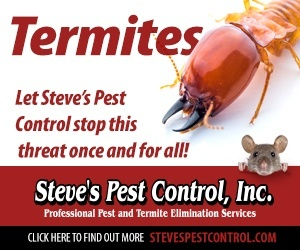 We’re here to help you get a jumpstart! 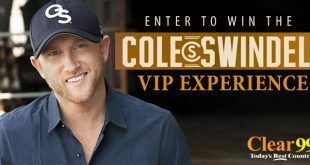 Win Cole Swindell VIP Tickets! It’s back and BIGGER than before! 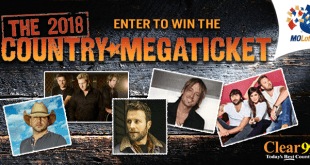 The 2018 Country MegaTicket is stacked with 5 shows that feature more than 25 of your favorite artists! It’s all happening this summer at the Hollywood Casino Amphitheater in St. Louis! 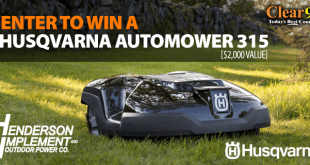 Win a Husqvarna Automower 315 (Valued at $2,000!) 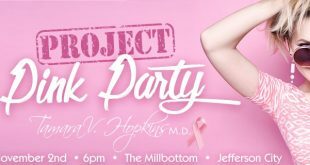 Enter our sweepstakes below for your chance to WIN! 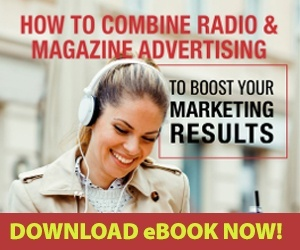 Are You More Like Chip or Joanna? 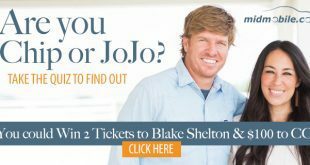 In honor of the FINAL season (…moment of silence…) of HGTV’s “Fixer Upper,” we want to know: Are you a Chip or a Jo? 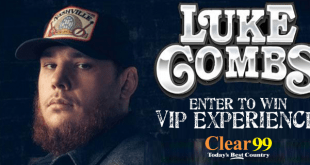 Win a Luke Combs VIP Experience! Congrats to Rachel Friel from Columbia who was our grand prize winner! You could win 2 tickets to see Luke Bryan live! 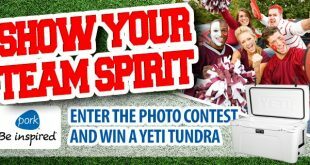 Congrats to Michele Alexander who won a Yeti Cooler from Missouri Pork Association! 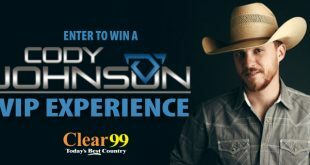 Win a Cody Johnson VIP Experience! 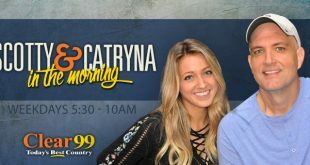 Congrats to Meredith Norfleet who was our Cody Johnson VIP Experience! 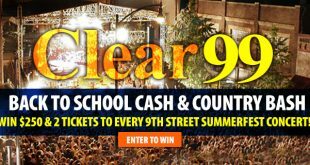 Congrats to Caroline Bocklage who won $250 gift card and 2 tickets to every 9th Street Summerfest concert! 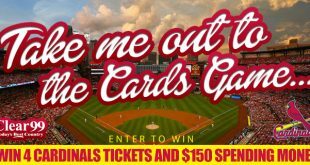 You could win four Cardinal’s tickets and $150! 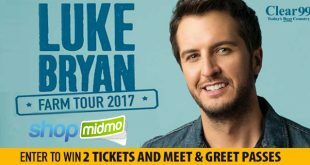 You could win 2 tickets to Luke Bryan’s Farm Tour and 2 Meet & Greet passes! Congrats to Kelsey Keppler who won tickets and meet and greet passes to see Luke Bryan! 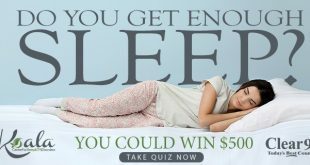 Take our quiz to find out if you get enough sleep and you could win a $500 Visa gift card! 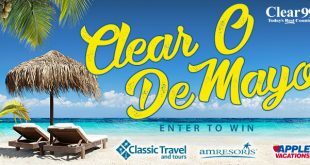 Win a trip to Cancun with Clear O De Mayo! You could win a trip to Cancun with Clear O’ de Mayo! 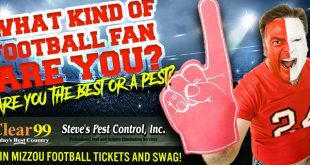 Enter our sweepstakes using the form below!